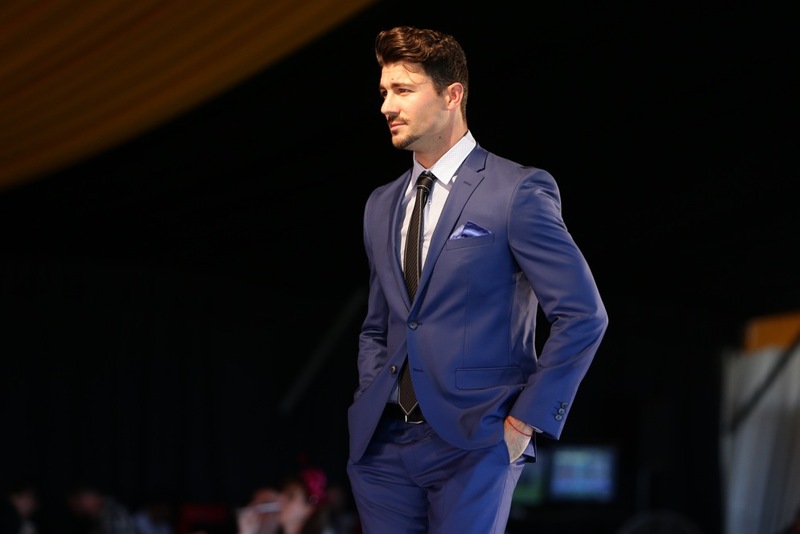 MYOMY joined forces with Ascot Racecourse for Perth’s biggest Melbourne Cup Day celebration. Hosted trackside inside the popular Yellowglen Marquee, the Cup Day lunch is one of the most sought-after tickets in town. 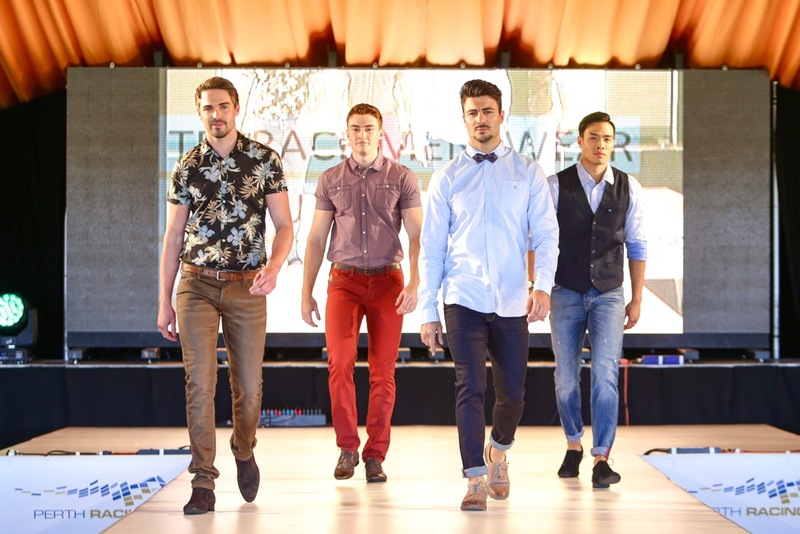 On the runway, Chadwick models put the spotlight on some of Perth’s favourite labels and leading fashion retailers. 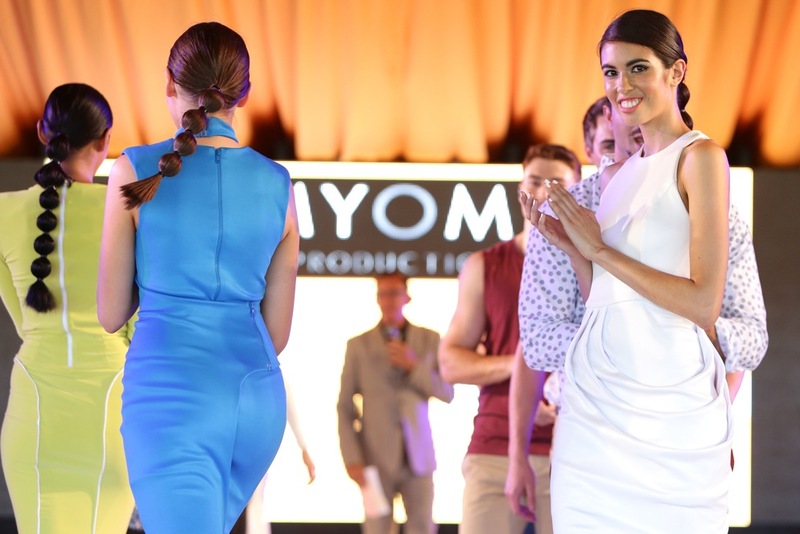 It was another exciting show for the MYOMY team and a privilege to be part of Australia’s most iconic race day celebration.